Christmas always stresses me out. Seems like our society has become so materialistic with people rushing to max out credit cards at the malls. I can't abide shopping on a normal day, let alone the holidays! So, if you live in central AR (or are visiting) and want to avoid crowds and the usual holiday hoo-hah, I've made a list of 10 local places with neat (some homemade) gifts that you might enjoy. This is an awesome store! Top floor is really cool clothing (albeit a bit pricey, but check out the sale rack by the front door for great bargains) Middle floor has the coolest gifts and jewelry (most of it is handmade and local.) In the basement you'll find a cute little toy store called "Cheeky Marshmallow" which has some of the most unique candy and toys you'll find in LR. Run by the friends of the Central AR library system (and in the Rivermarket district) this store not only sells gently used library and donated books, but also some quite unique gifts for readers and thinkers. Also some fantastic art galleries (with some for sale.) Get a cup of coffee or a cookie at the cute counter inside. Another gem in the Rivermarket district- you might not have realized that this is a free art gallery with much of the work being for sale (by Arkansas artists!) Stempunk Jewelry, hand turned woodwork, books, hand knitted scarves, pottery- they've got it! 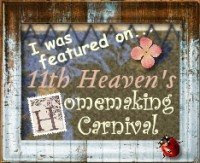 Looking for handmade gifts or unique historical toys and gifts? This is the place! 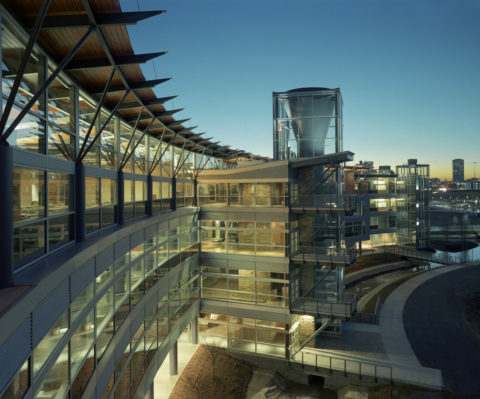 You don't have to pay admission to the museum to go inside the store. 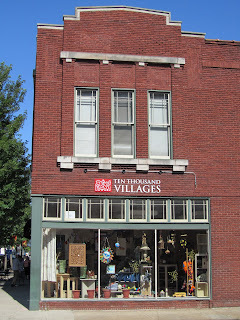 The Heifer project is not only a cool place to visit, but houses a wonderful gift shop. I got a fantastic book on beekeeping (for myself) and they have lovely gifts and neat things from around the world. While you are there tour the center and think about getting a gift that keeps on giving- animal donations for people in need around the world. Great organization. Our family registers online now and gives animals instead of gifts to ourselves. I adore this store and secretly wish they would come decorate my house. 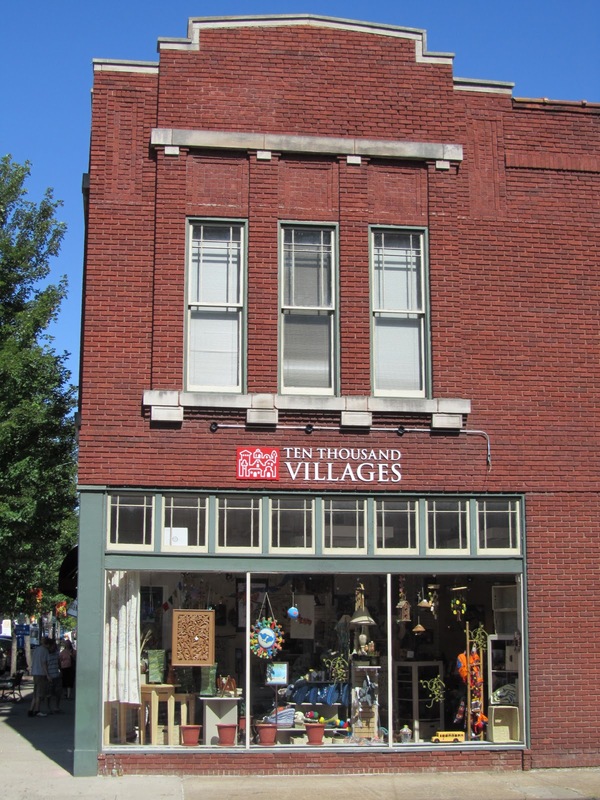 A non-profit, fair trade store with items from around the world. What more could you wish for! ALSO- ALL holiday items are 25% off on the 19th! 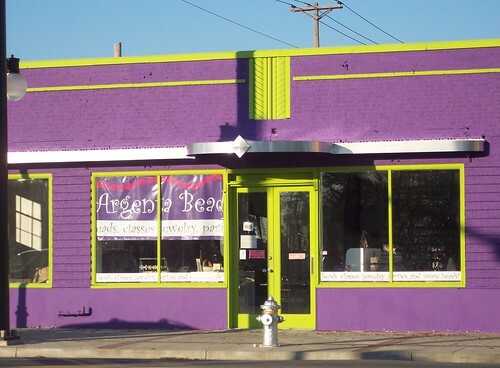 Not just for the avid beader, Argenta Bead company also showcases work by local beaders and jewelry makers. You can special order almost anything you want made. This quaint local grocery store showcases many yummy gifts for foodies. Arkansas jellies and jams, as well as great cheese and meat trays. Wishing you happy, stress-free holiday shopping! You just made me very hungry. Looks like you've found lots of fun places to explore. VERY nice list. I avoid the mall and big shopping chains as much as possible during this hectic time of the year, too!